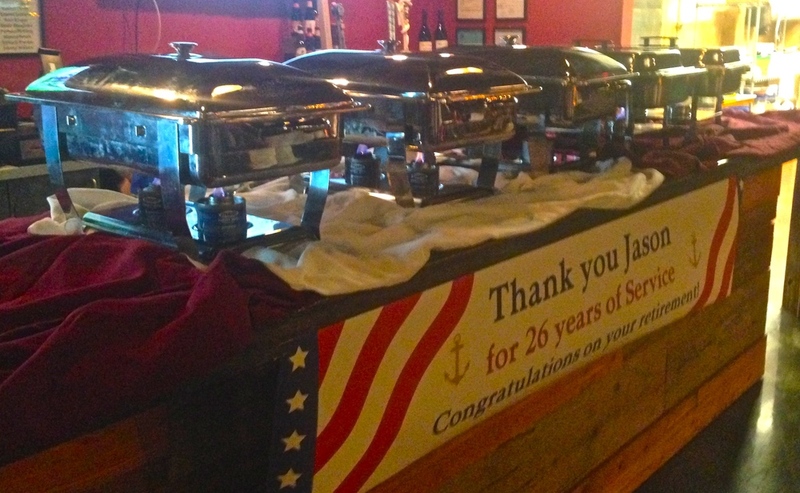 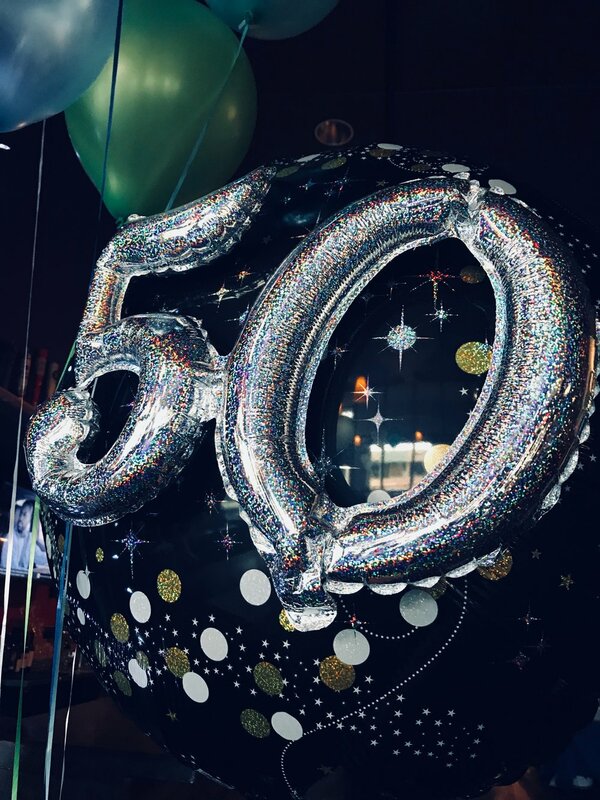 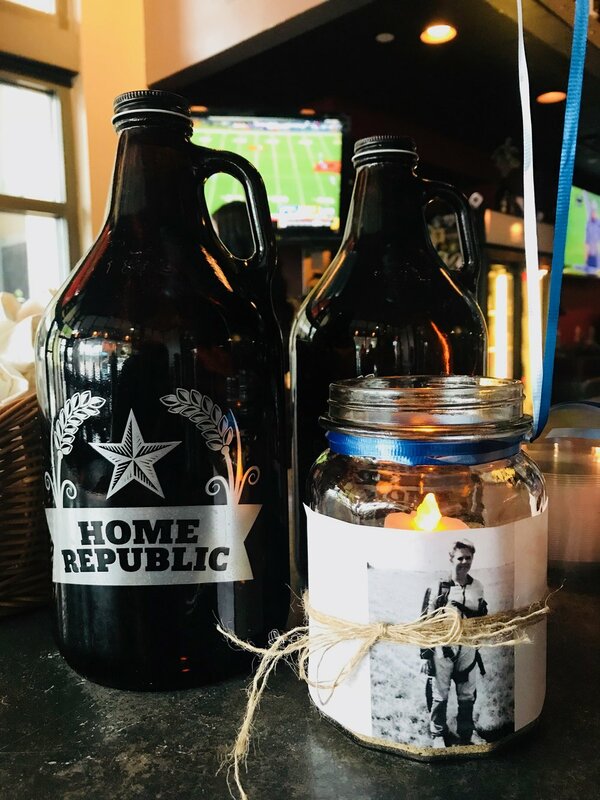 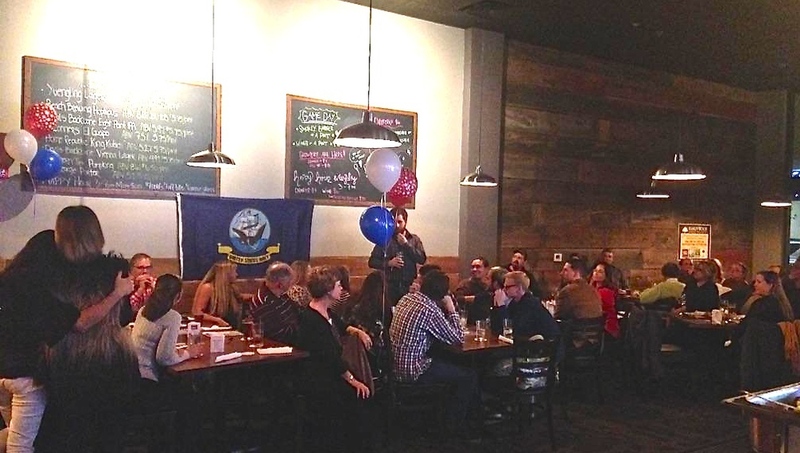 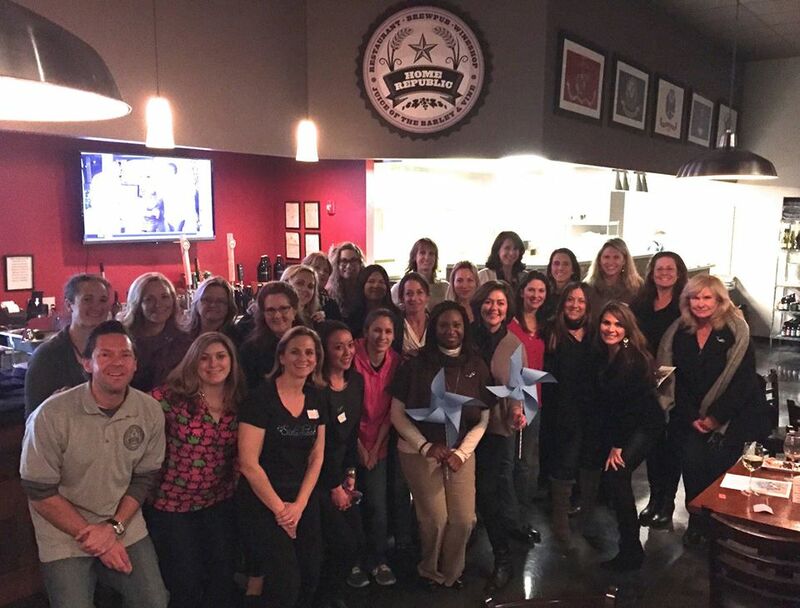 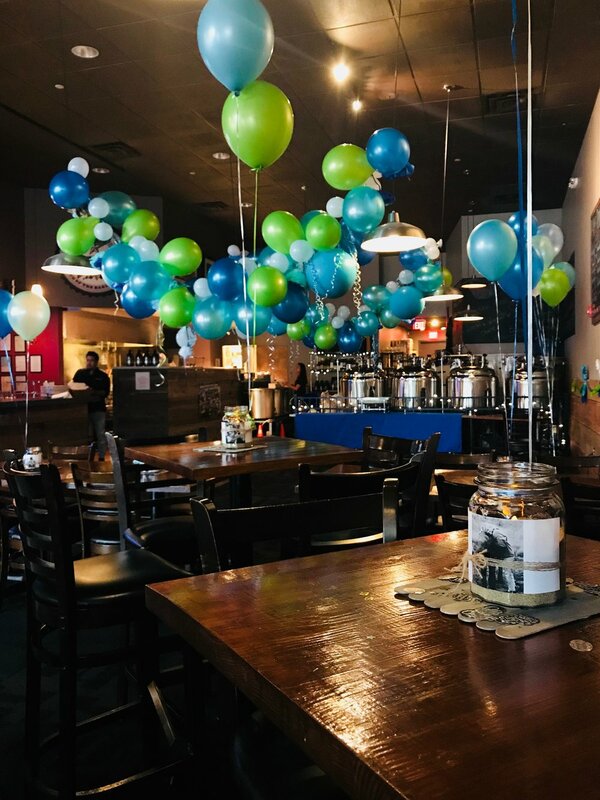 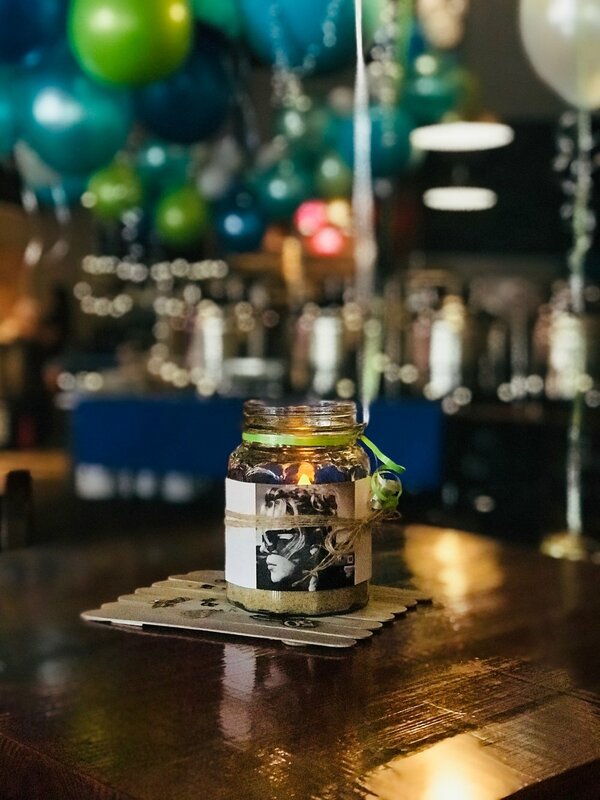 Private Events — Home Republic Brewing Co.
We are proud to have hosted wedding rehearsal dinners, military retirement parties, and various corporate events. 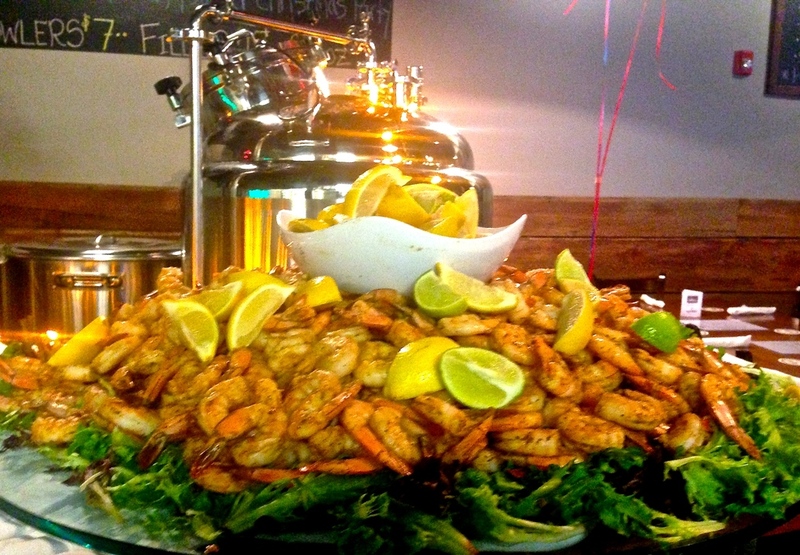 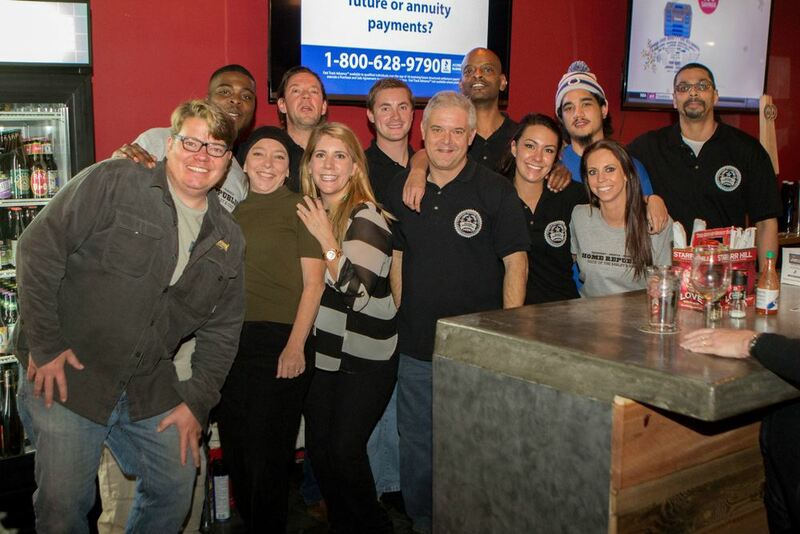 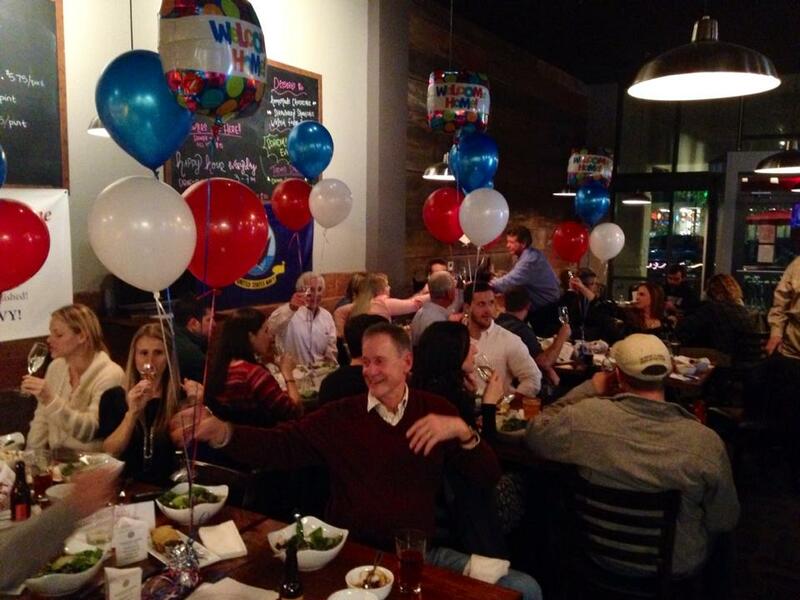 Have your Holiday Party, Engagement Party, or Rehearsal Dinner at our brewpub! 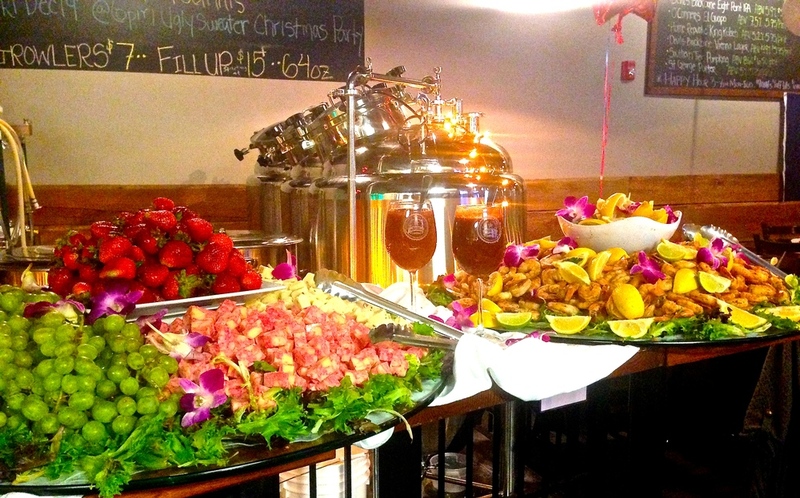 Private event availability is limited in the summer.